The luxurious beds in each Sokha suite, alongside carefully planned details are designed for your living pleasure. 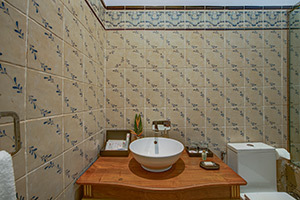 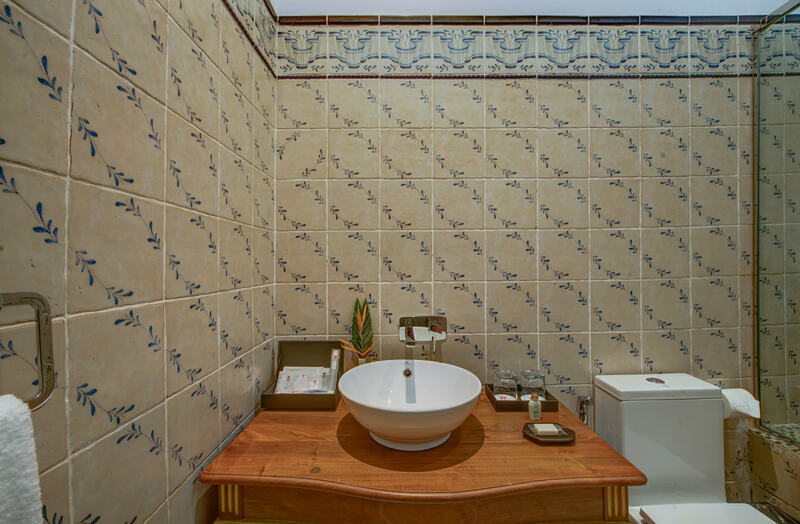 The suite rooms are design with classic. 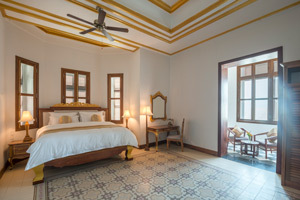 All suite rooms have velvety sofa, handmade wooden furniture, Italian bathroom equipment, Spain tiles, comfortable mattress with King Bed and private balconies, between the tropical gardens and the magnificent sea, you feeling of oneness with nature.